Popular with secondary teachers, this digital pack includes everything necessary for teachers to use the program as a supplement. The Partner Conversations eBook allows teachers to project the conversation onto a screen or Smartboard and lead the students through the dialogue. 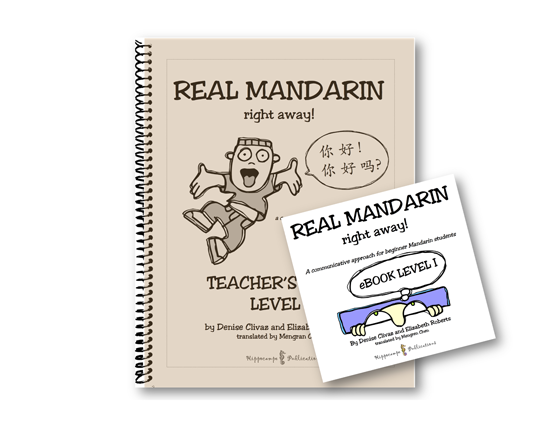 The printable Teacher’s Guide includes evaluations and interactive activities that allow students to take ownership of the language.